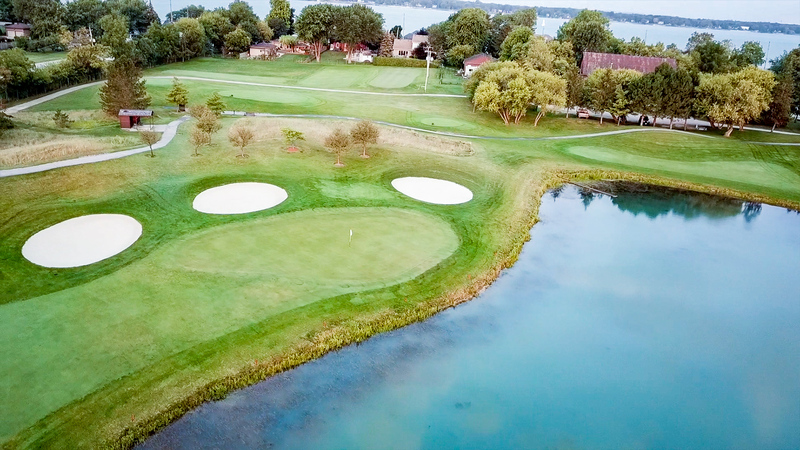 and Proud host of the 2019 Men’s Mid-Amateur Championship! 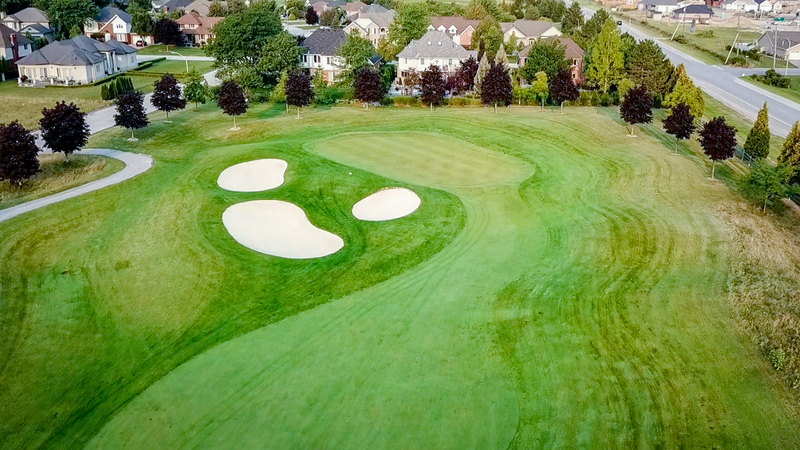 At the heart of Pointe West Golf Club is a sprawling links style Golf Course that was designed by Canadian and world-renowned Golf Course Architect, Thomas McBroom. 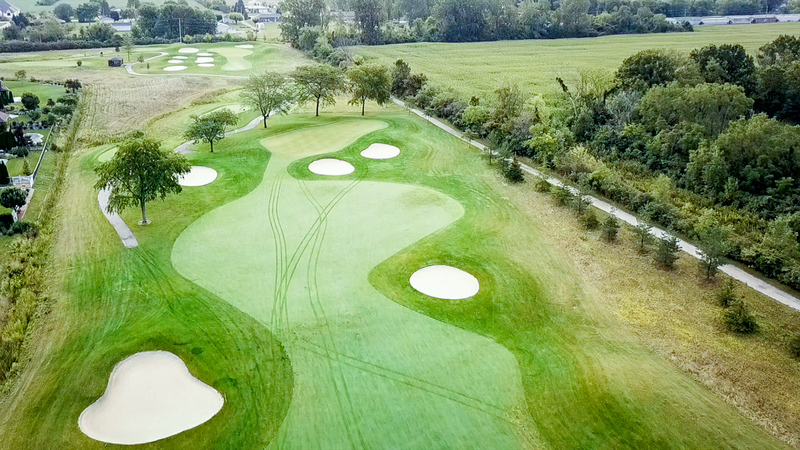 This Championship Eighteen Hole Golf Course weaves its way through old growth timber and over the gently rolling land of old Anderdon Township. 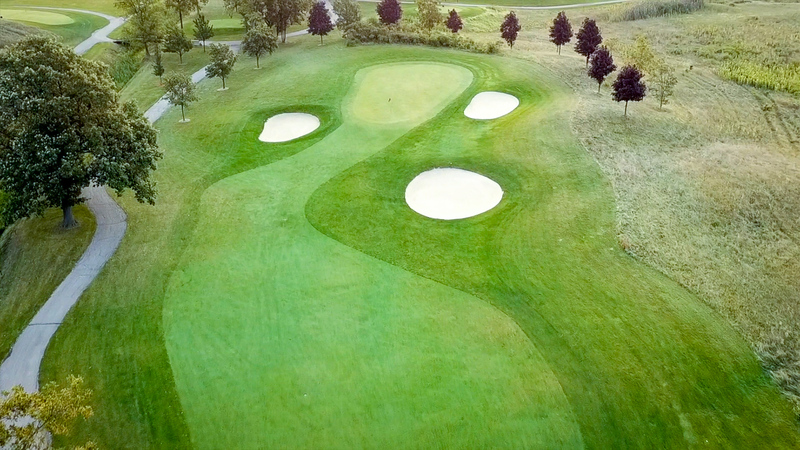 The course is designed in such a way to offer the player an endless variety of shot combinations. 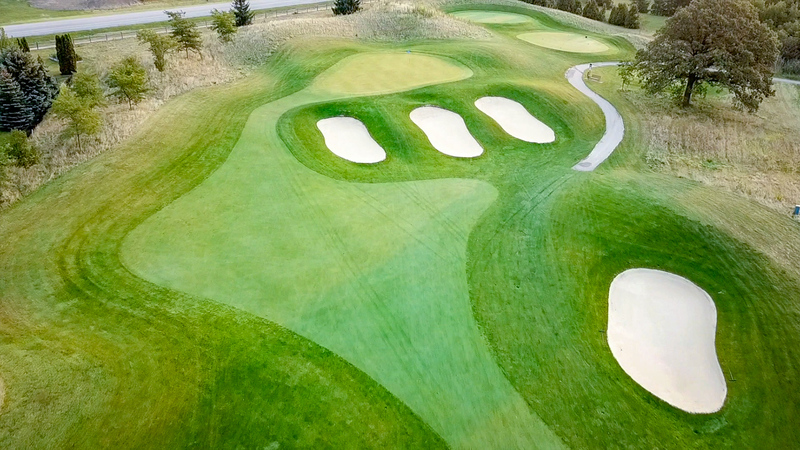 The bent grass tees and fairways are firm and meticulously groomed. 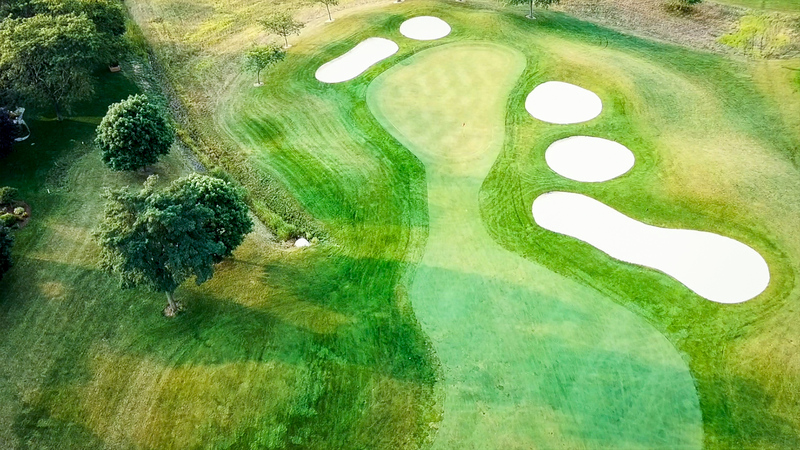 They are shaped to offer a challenge to the accomplished golfer, while allowing an enjoyable experience to all skill levels. 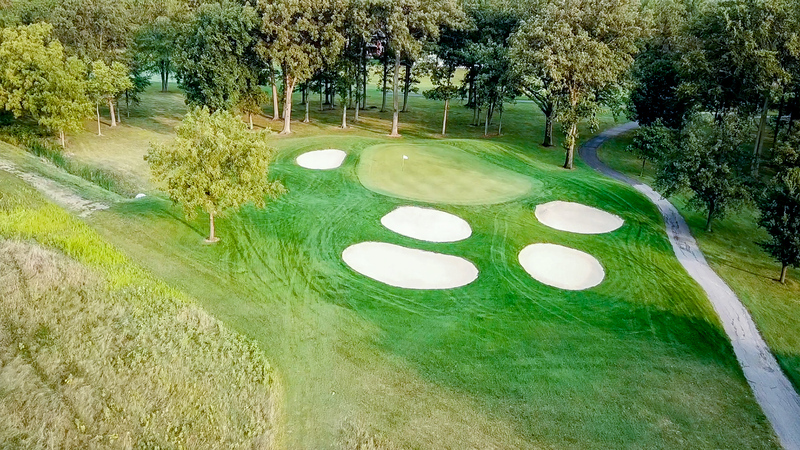 The installation of a state of the art three-line irrigation system has further enhanced the reputation Pointe West maintains for its amazing course conditioning, which is second to none in Essex County. 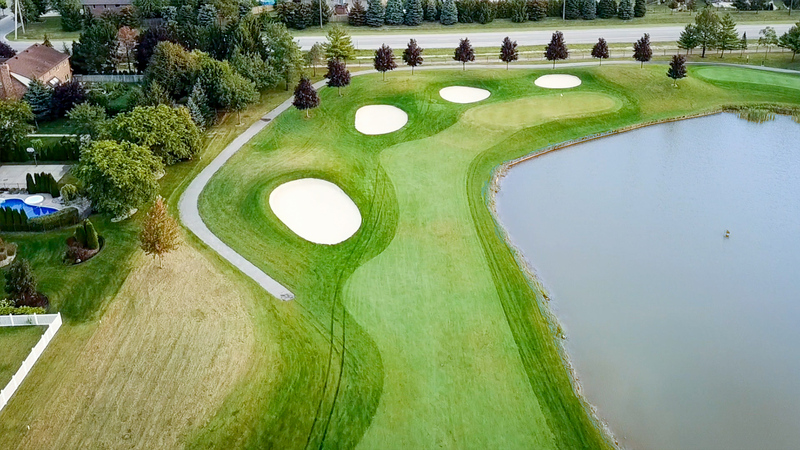 Pointe West offers a variety of challenges with five sets of bent grass tees playing from 5,076 yards right through to 6,631 yards from the back tees. 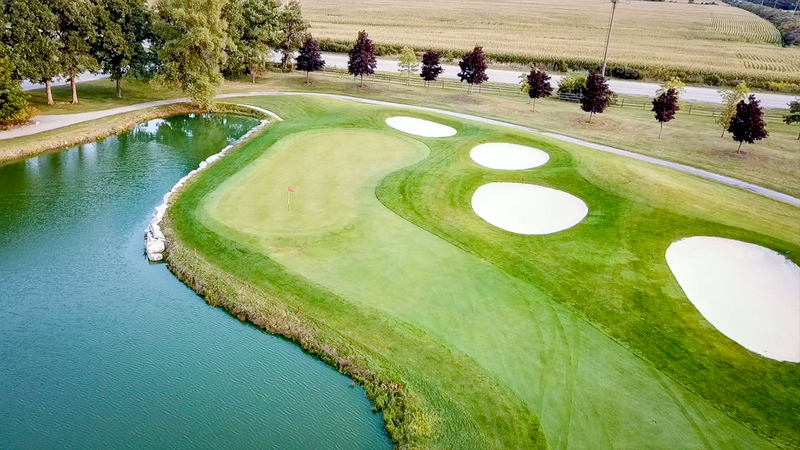 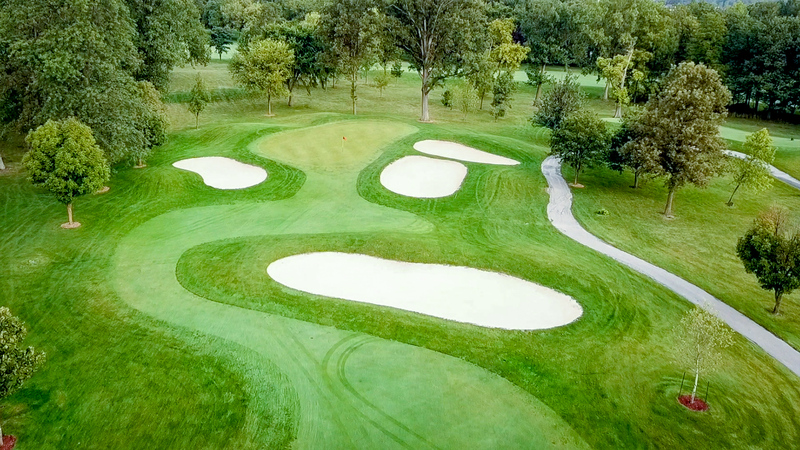 With five par 3’s and five par 5’s, the par 72 offers tournament players the perfect venue for Tournament Golf, with plenty of birdie and eagle opportunities. 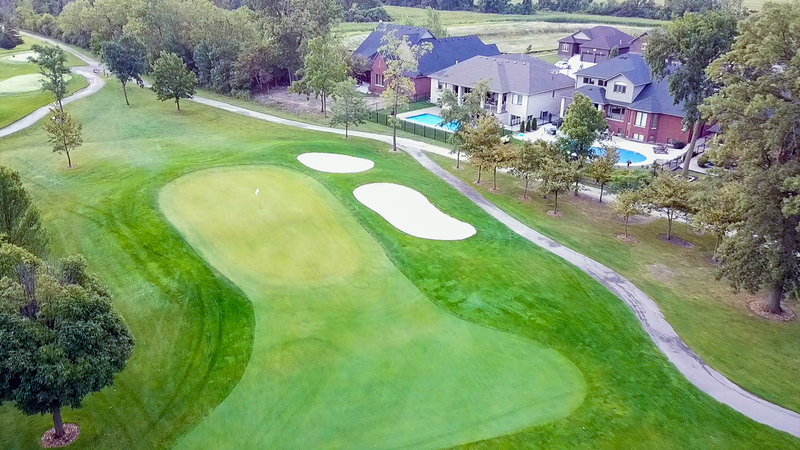 At Pointe West, all Guests must be accompanied and registered at the Golf Shop by a Member. 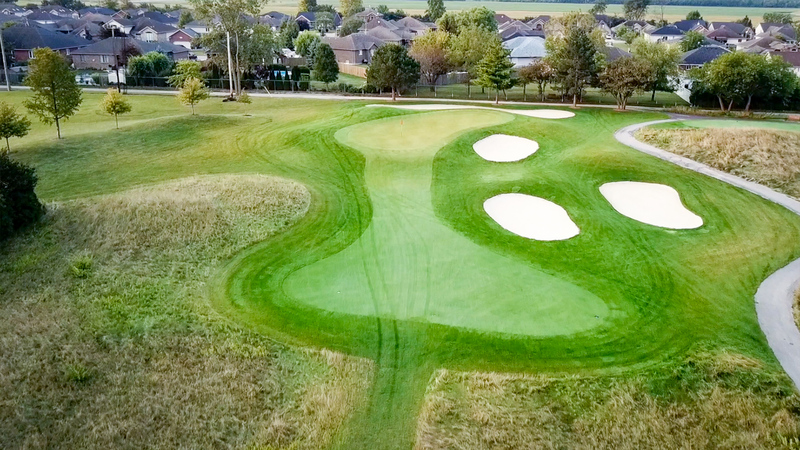 The preferred Pace of Play at Pointe West is 4 hours and 15 minutes. 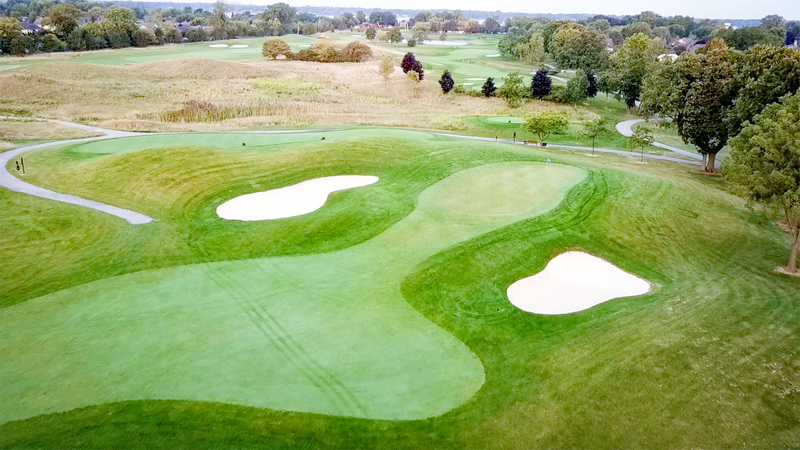 Players unable to reach this time may be asked by Course Rangers to speed up their play to ensure compliance. 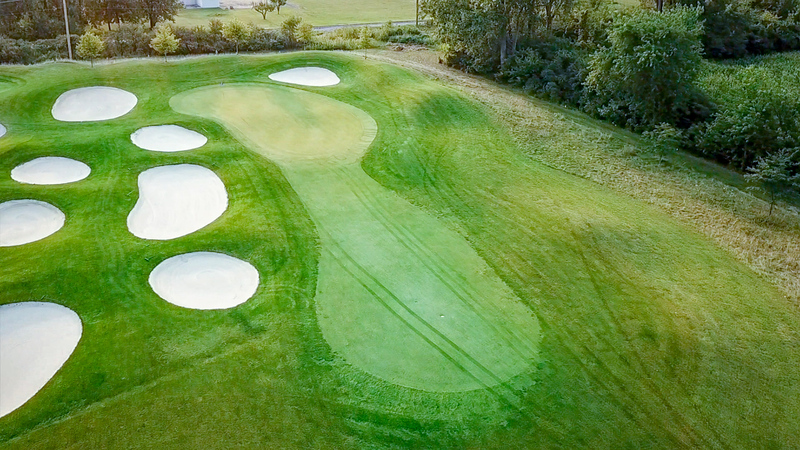 If Guests arrive before the Member, they should report directly to the Golf Shop. 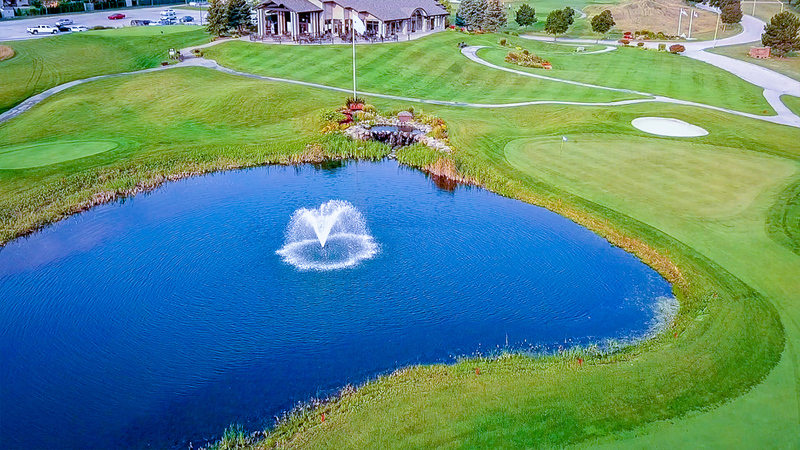 Guests of Members are allowed to enjoy golfing privileges twice a month. 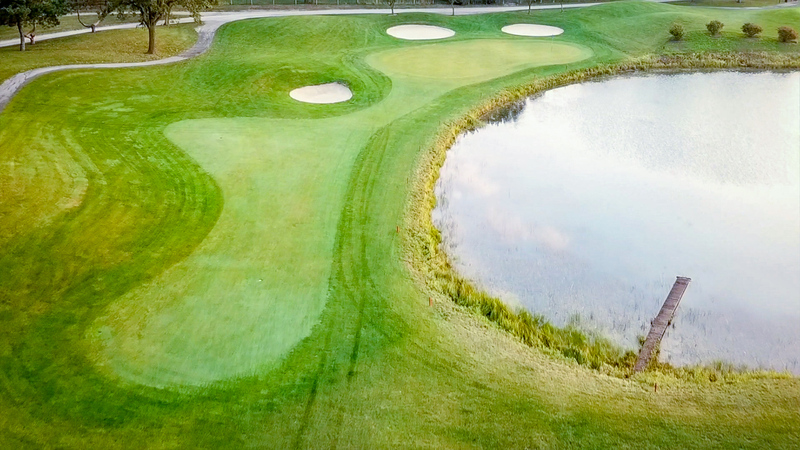 A Guest that has golfed twice in one month cannot be introduced as a Guest of another Member within the same period. 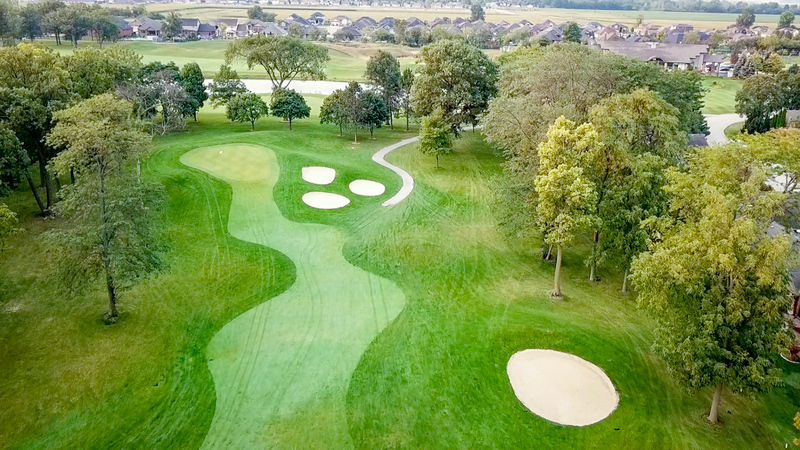 Guests are permitted anytime after purchasing a Guest Fee, except for between 8am – 10:30 a.m. on Saturdays, Sundays, and Holidays. 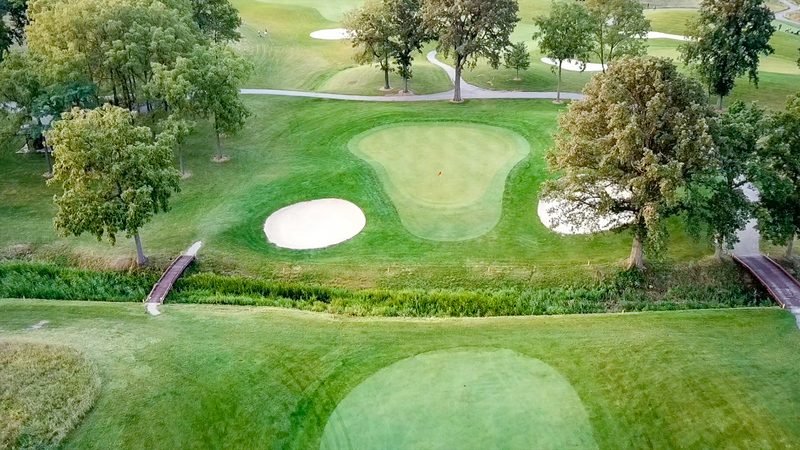 For the enjoyment of all Members and Guests, please note cellular devices must be turned to silent or vibrate when on the Golf Course or in the Dining room.